We believe in safe, high-performing and clean skincare and make up. We believe in health for your skin, and in turn, health for your body. All of our brands have been hand selected with you in mind, ensuring they adhere to our clean ingredient standards. They have been chosen for their unique stories, their passion for creating outstanding skincare and make up, and their dedication to looking after our planet through their varied sustainable and social enterprise initiatives. 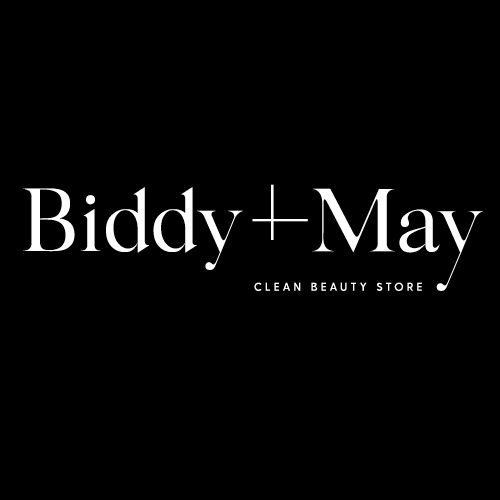 Biddy + May has been created to bring these global brands to New Zealand, and to promote some of the incredible indie brands being made throughout Aotearoa. Welcome to the Clean Beauty Movement!